Nothing beats the rainy weather like gathering with Hillside Community to chat, meet prospective families, and have some fun! Join us at 6:30 p.m. this Thursday, and please pass along our Open House information to any families you know looking for the right school match. 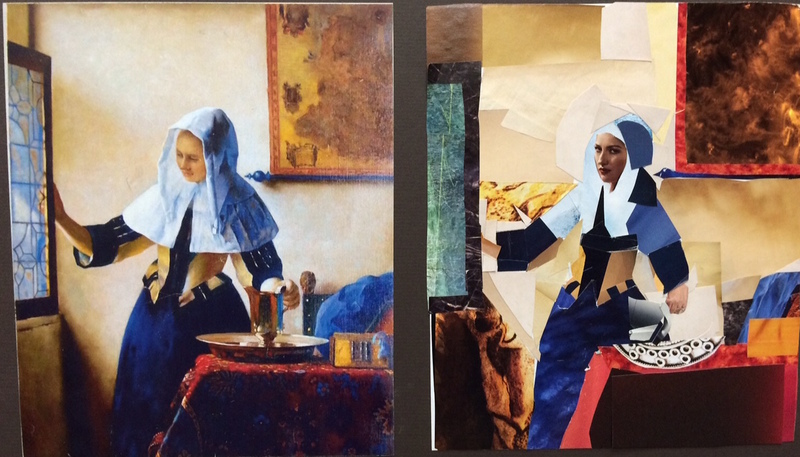 Kathy has her art students interpreting paintings through magazine collage. The works, still in process, are truly spectacular. Sun., Nov. 15, 3 pm, Caelan Sun performs in the Seattle Youth Symphony Orchestra at Benaroya Hall as they play Glinka, Barber, and Brahms. 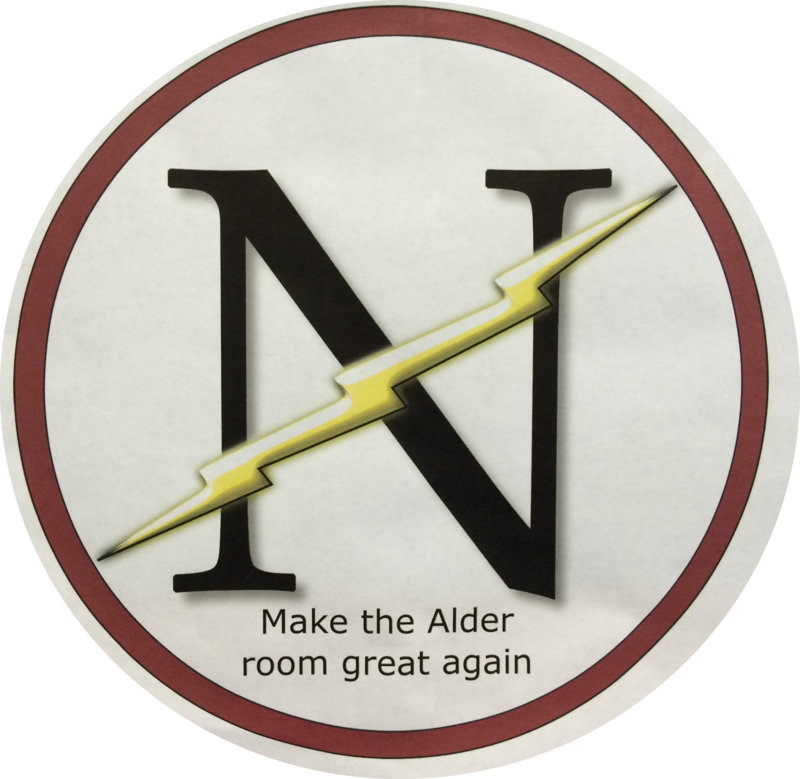 This year, all conferences will be held on Wednesday, 11/25. Please sign up for an empty slot with your student’s point teacher. Email Sigrid (sigrid@hillsidesc.org) if you have any questions. 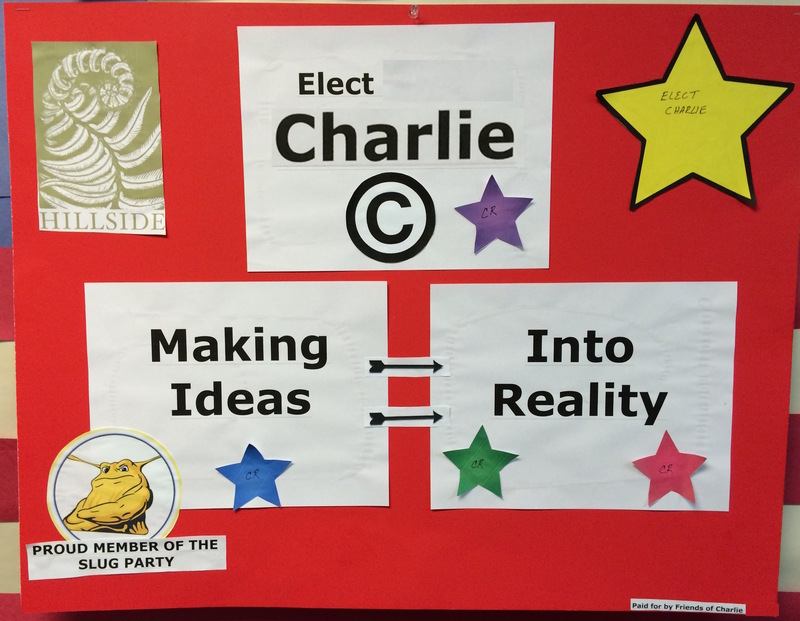 Here at Hillside the Intermediate Students are having our own election, running for positions in the class government. 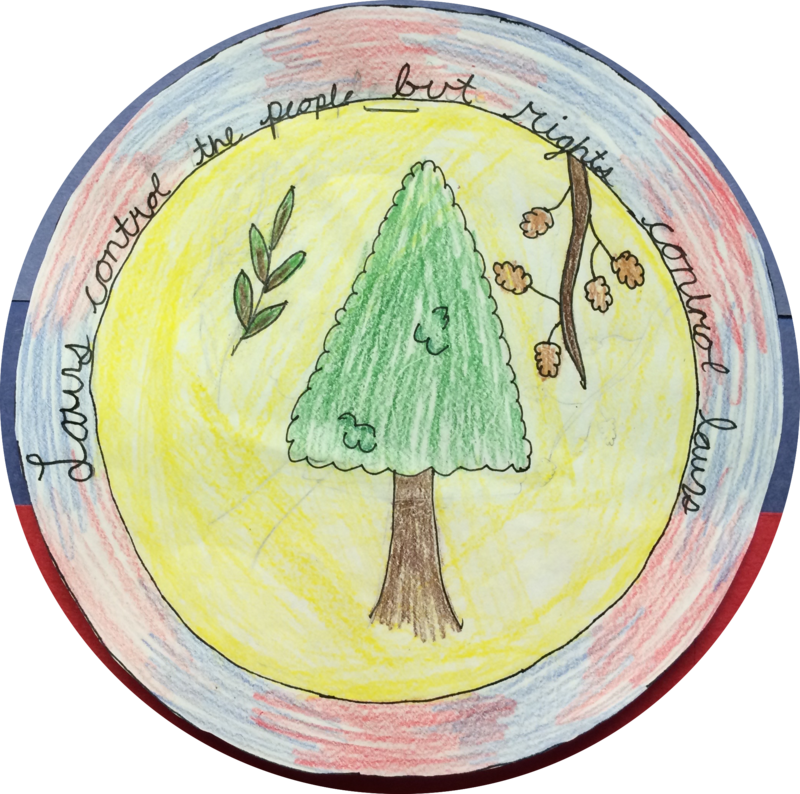 Students are running to be part of the Legislative, Executive, or Judicial Branches. We will use our classroom government to deal with classroom issues while we learn about America’s Federal government.